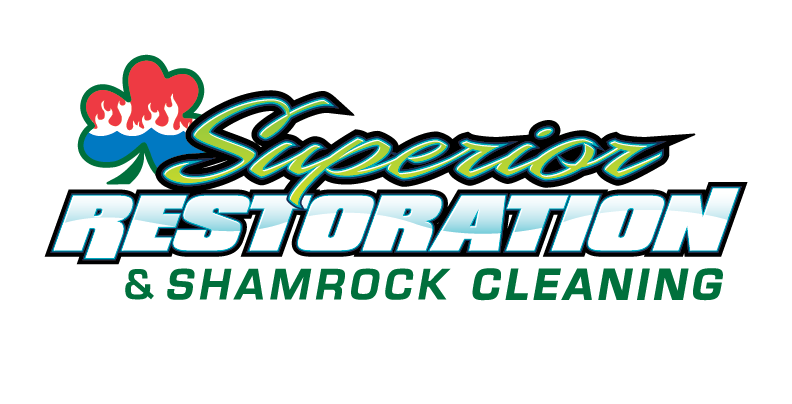 Residential carpet cleaning is the backbone of our business. We have spent time and money on equipment and training to do the best job possible. Our goal is to make your carpets as clean as possible, leave them as dry as possible, in the least amount of time and with the least amount of cost. Your carpet may not look like the before pictures below but we will make it clean either way.